Local Business for local people. Cairns Termite Specialists perform inspections, reports and control for any Termite situation that may arise at your premises or property. Pricing is INEXPENSIVE & AFFORDABLE. 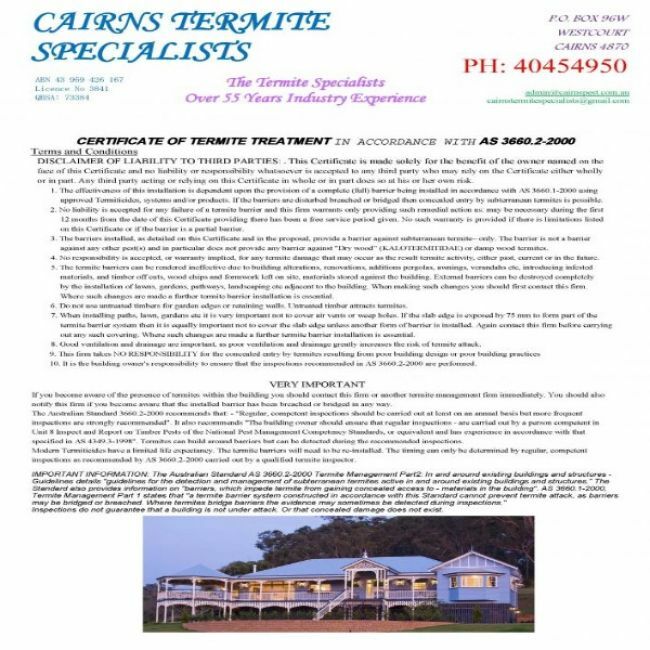 Cairns Termite Specialists provides complete management of Termites throughout the Cairns Region and surrounding areas. 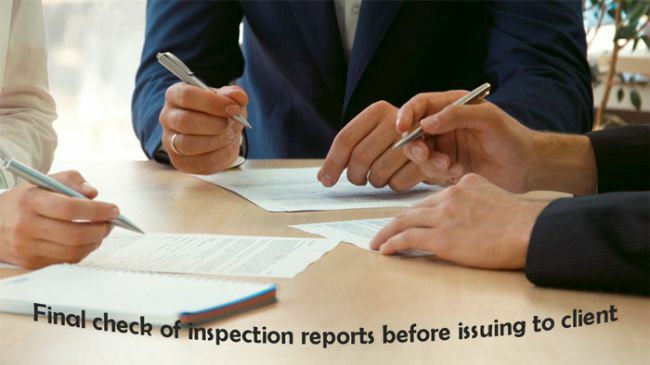 This includes Inspections, Reports and most importantly ... EXTERMINATION! 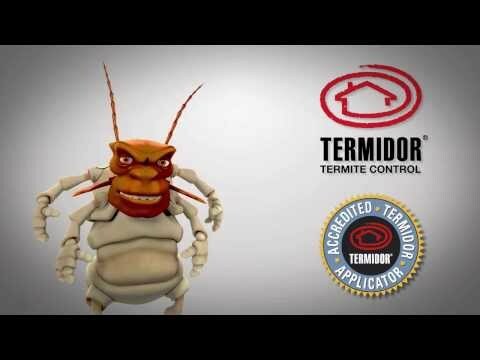 Our senior Technician & Management has 55 years’ experience in Termite control. This company uses unsurpassed products, tested and proven Australia & World-wide. We stand by our guarantees. All relevant Licences and accreditations are current and updated yearly. This company is fully insured in compliance with QLD & ASIC company trading laws. Having used Pest Control Cairns for over 18 years there is no one we trust more than John and Madeline to protect our biggest investment, our family home. They are honest, flexible with our crazy work schedule and efficient. We have had times where unexpectedly we had termites and John was straight here putting those pesky little bugs to rest! 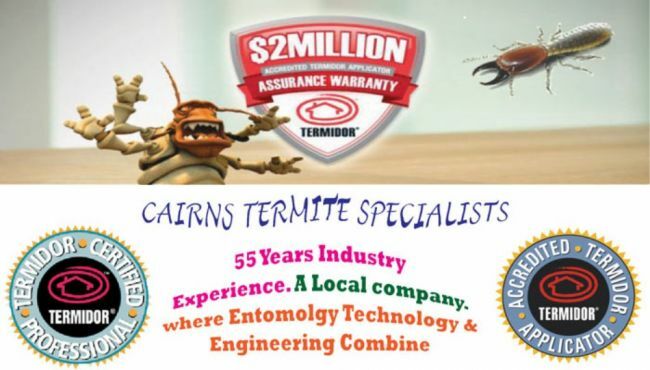 If you need a company who returns your calls and has great service, give cairns termite specialists a call. 1st class visit good service recommend for Information. 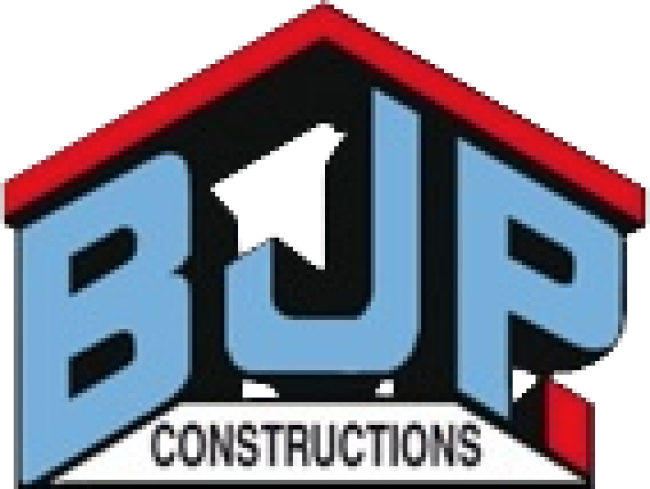 Highly recommended - fast, affordable and honest. John did the work that was required to remove termites and did not over service or make false promises. 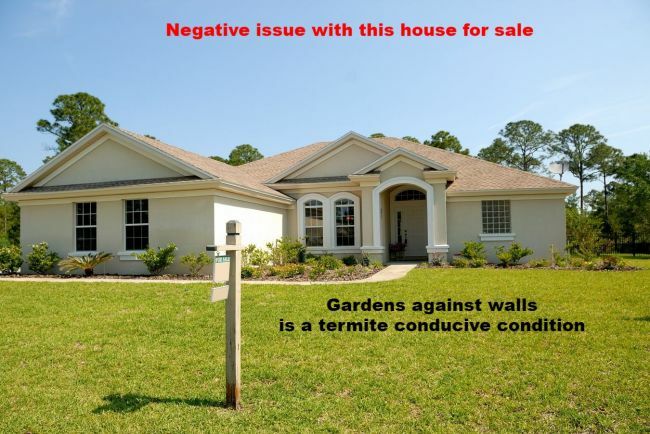 Even though the job ended up bigger than expected as he was able to locate the termite damage and a large nest in the wall, he did not charge beyond the original quoted price. I will definitely go back to this company for any future pest removal services. I had a Termite problem in Machans Beach. Just a small cottage. Timber. I called Cairns Termite Specialists and John had no problem in finding the issue and fixing it that day.It was a cheap job. 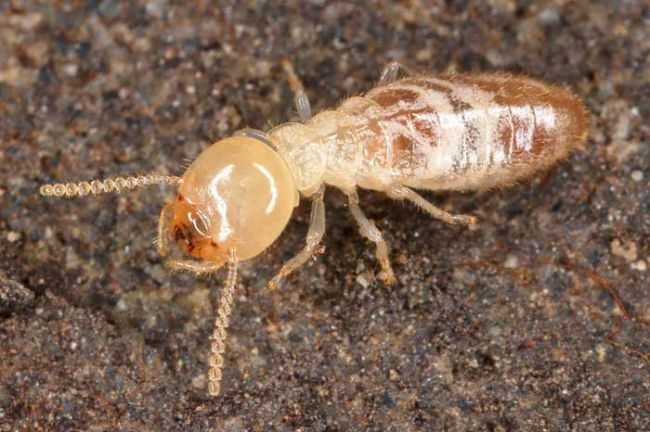 Very surprised as most times Termites cost a lot of money. John was very fair in the amount he charged and to this day 18 months later still no problems. John inspects for me once each six months. Still no ants. 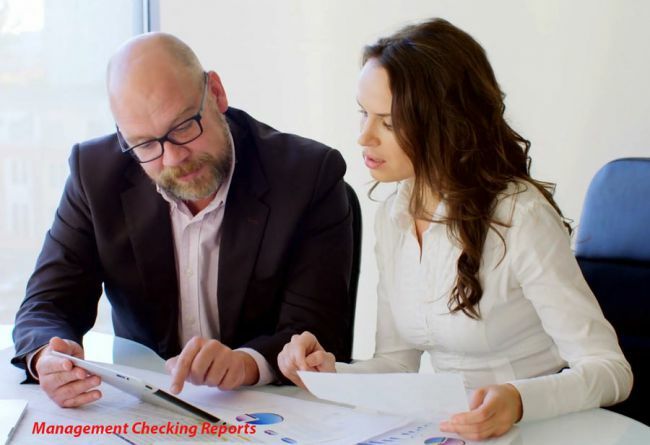 How Can Cairns Termite Specialists Help You? 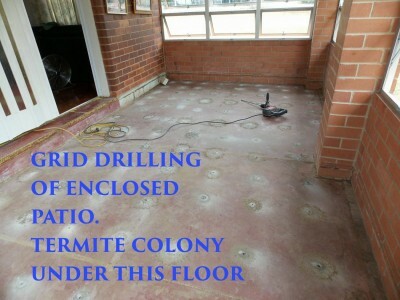 Pre-Purchase Inspection " Timber Pest Inspection"
Inexpensive & Affordable Quality Professional Termite Services. 55 Years’ experience, Inspections, Reports, Treatments & Prevention.